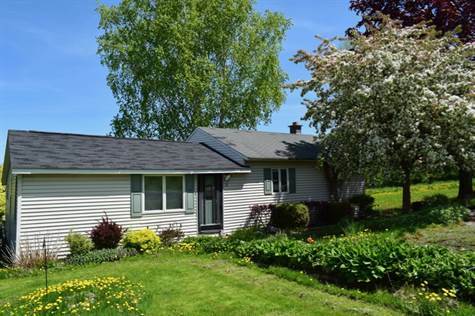 Homes for Sale in Pulaski, New York $179,900 1st Carriage House Realty, Inc.
Salmon fish from your own backyard in this beautiful 3 bedroom 2 bath home located directly on the Salmon River. Walk in and enjoy the newly remodeled kitchen that opens to the living room with lots of windows for natural light. Sit back, relax and enjoy the views and sunsets from your back deck. Property has a deep dock for your big and small boats with Lake Ontario just minutes away for some world class fishing. This home has so much to offer!